New Single Level home in a perfect location West of I-5 in Encinitas. Open Living space flows out the tri-fold doors to your outdoor bar and entertaining area. 4 Large bedrooms and 3 Elegant bathrooms to satisfy everyone's taste. Long paved driveway leads to a private home tucked away. Modern Kitchen with lots of counter space and storage. New appliances and Designer finishes. 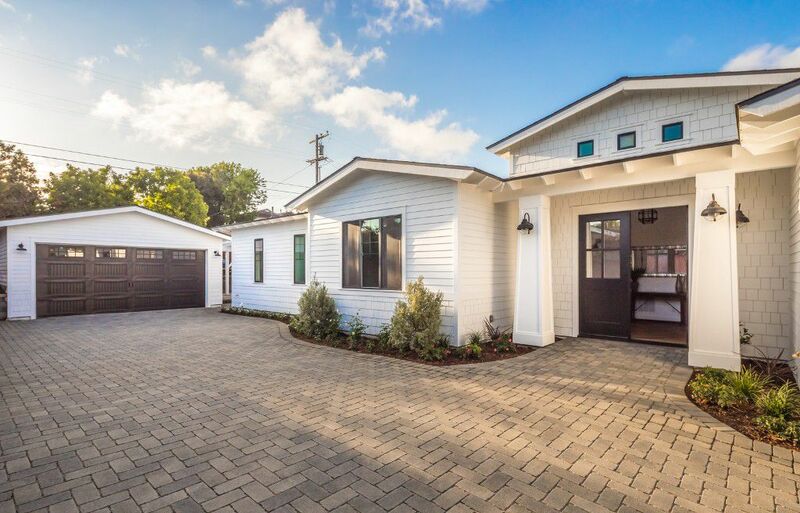 Enjoy the Encinitas lifestyle and stroll to the beach, shops or restaurants nearby. Easy access to transportation and hospitals.